They’ll make you want to update your medicine cabinet ASAP. 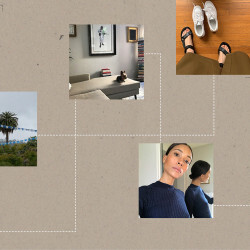 At this point, most of us are far beyond excited about the end of summer sandals and frosé, and saving our best “YASSS” work for mustard cashmere and hot coffee. Yes, fall 2017 is a time for cozier fashion and beverages at higher temperatures, but it’s also a moment for a complete medicine cabinet overhaul. Luckily, September 2017 beauty launches are some of the most exciting I’ve seen all year. Pop open your beauty cabinet and reassess: Could your makeup color story use a change to match your new hair shade and your fall jacket? Does your hair and skin need a bit more moisture now that the temperatures are dropping? Do you require a fragrance that’s less grapefruit-and-floral-go-to-Coachella and more conducive to blending muskily with the chill in the air? 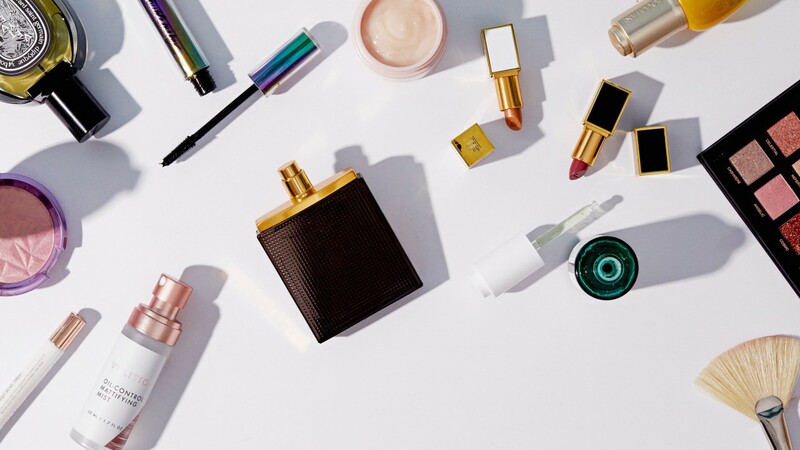 From luxurious skincare collections to a beautifully bottled selection of new fragrances, to the coolest at-home mani money can buy, beauty purveyors really pulled out all the stops for September 2017. It doesn’t matter if you’re a makeup hypebeast who spends all their time anticipating the latest buzzy palette, or a skincare purist who simply wants a new moisturizer to add to their daily routine—there’s a little bit of something this September for everyone, and for me, the products below represent the best of the best. 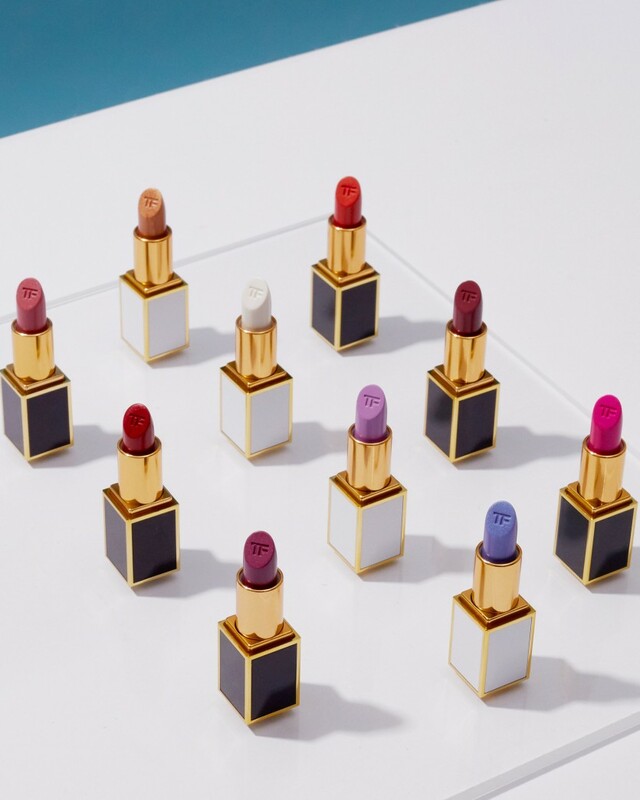 Tom Ford the brand is the quintessential representation of #luxury and #drama, and this 40-shade lip collection definitely fits the mold. 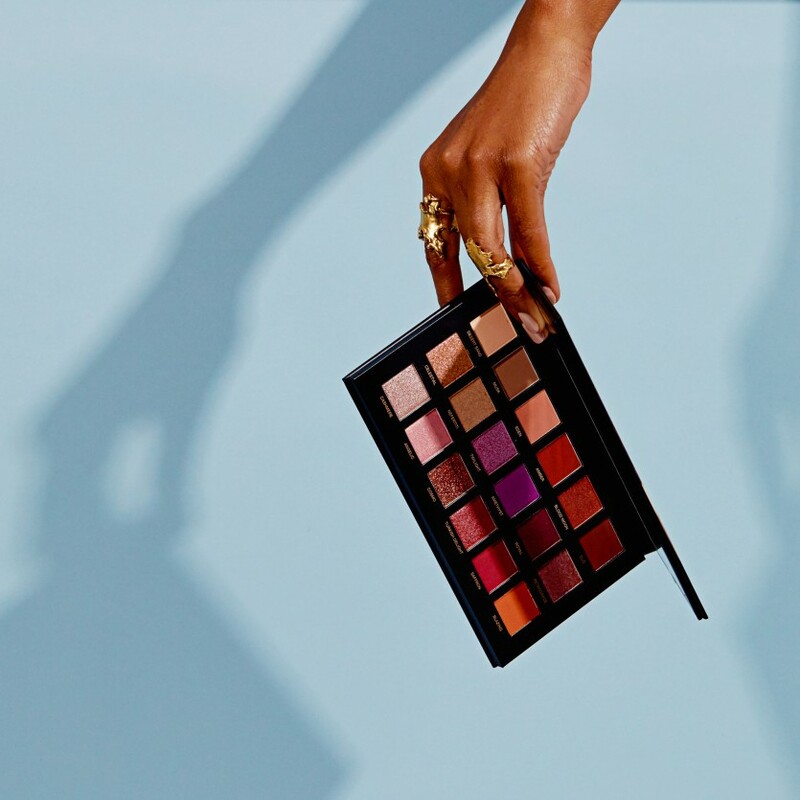 Including both matte and cream formulas, the collection has nine new color families: The Corals, The Reds, The Burgundies, The Noirs, The Nudes, The Beiges, The Pinks, The Mauves, and The Pops. The Drama, amirite? 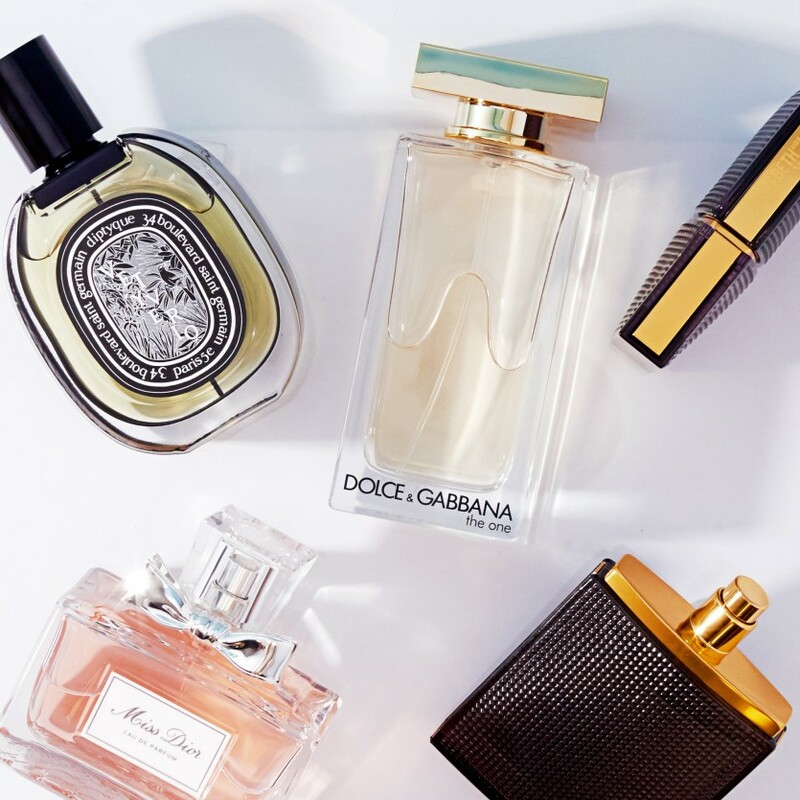 For many beauty editors (myself included), there’s nothing more exciting about fall than the introduction of new fall fragrances. It’s impossible to choose just one this year—apologize to your wallet ahead of time. 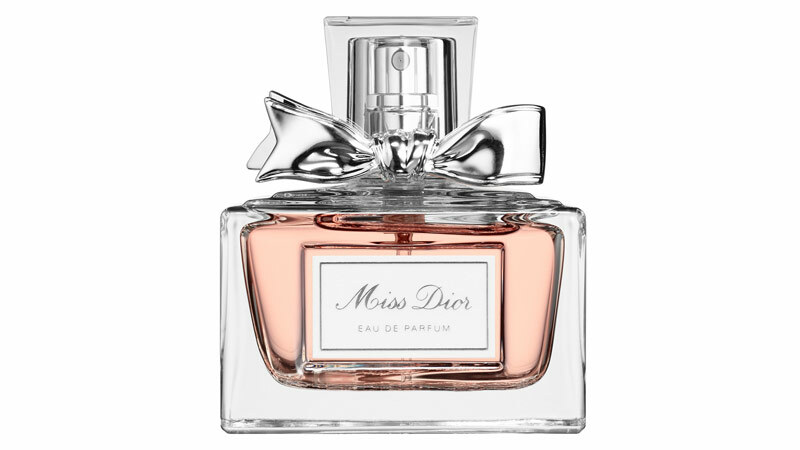 Miss Dior Eau de Parfum, $74, first debuted in 1947—it’s a classic, but it was also due for an update. 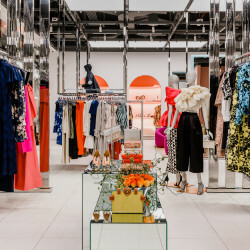 According to Dior house perfumer-creator Francois Demachy, the goal was to remove the darker, earthier notes of the original formula and replace them with something more energized—bergamot and pink peppercorn, to be exact. The result is a modern take on a nearly perfect classic, and the perfect thing to spritz on before a crisp autumn day. 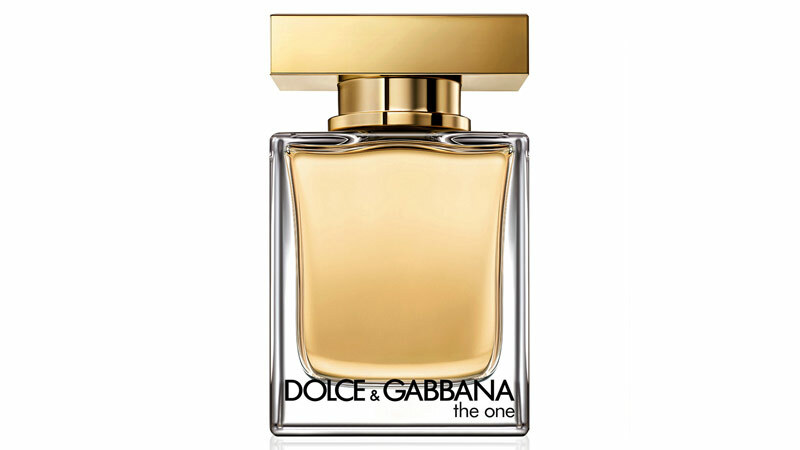 While we’re on the topic of classic fragrance reboots, we’ve got to stop and talk about Dolce & Gabbana’s The One Eau de Toilette, $76, a lighter interpretation of the iconic The One perfume. This one is very similar to its original, but the magnified notes of madonna lily truly take it to a new level. 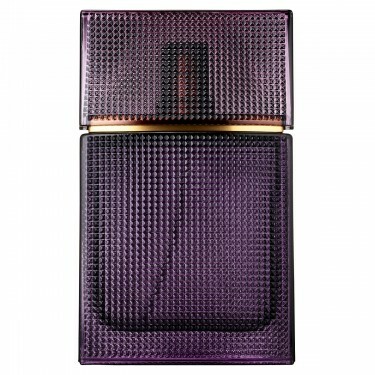 Meanwhile, over in the Mary-Kate and Ashley-created universe of Elizabeth and James, two fragrances will drop this September: Nirvana Amethyst, $85, and Nirvana French Grey, $85, both starting at $65 for 30ml. Amethyst is a blend of tobacco, honeysuckle, and cedar, while French Grey has notes of lavender, neroli, and musk. Like all of E&J’s Nirvana fragrances, this collection is released as a pair with the intention of allowing customers to experiment with palette combinations. After all, sometimes it takes two. 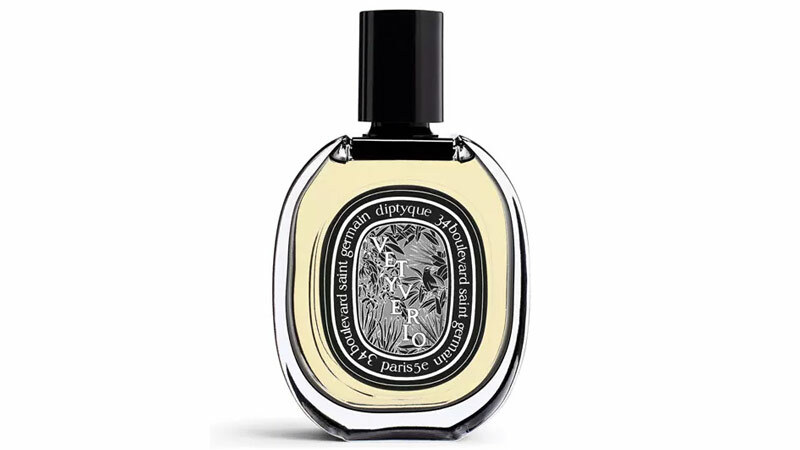 Also available this September is Diptyque’s Vetyverio Eau de Parfum, $155, an incredibly unique, earthy scent that includes grapefruit and patchouli. Those are pretty standard notes in fragrance, but what sets this apart is the inclusion of vetiver, a fragrant bunchgrass that Diptyque ethically sources from Haiti. 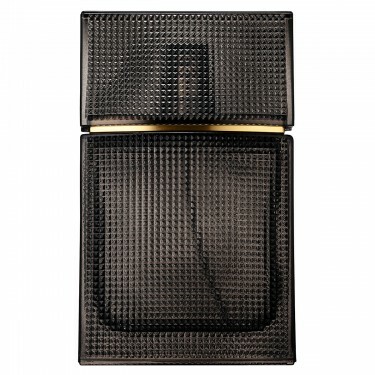 In fact, this fragrance has the most concentrated vetiver note available on the market, with more than a 25 percent concentration of vetiver essence. Vetivery nice, if you ask me. Maybe it’s because I understand how drying daily showers can be for my skin, or maybe it’s because I’m kind of gross. Whatever the case may be, I don’t just love dry shampoo; I require it. 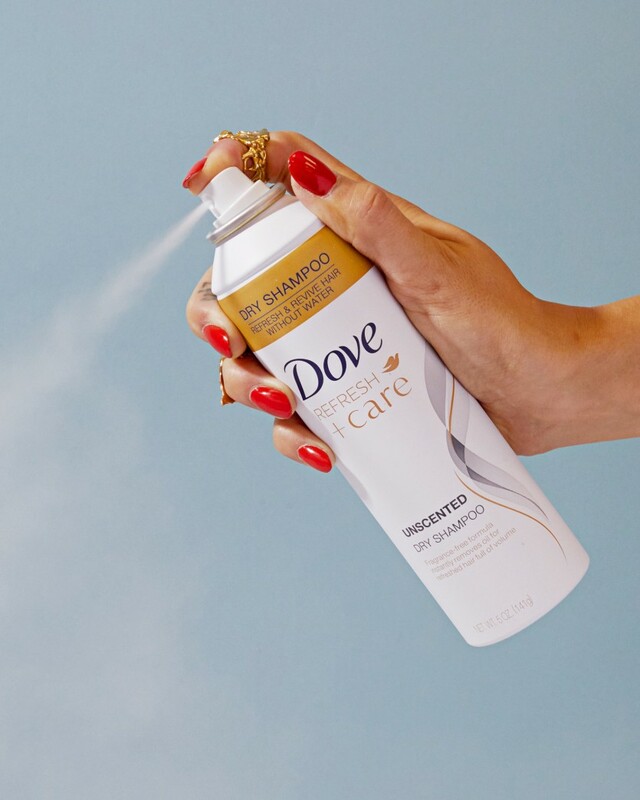 Unfortunately, many dry shampoos are made with strong scents that bother my delicate sensibilities—but not Dove’s new unscented dry shampoo formula. The effect is similar to the brand’s original dry shampoos, but without any scent at all. My unwashed hair and I will take it. The formula is similar to BECCA’s other Shimmering Skin Perfectors, but the color—my god, the color. Lilac Geode is an iridescent pink that transforms into a pearly, golden finish on your skin, and if you’re into highlighter, it’s a must-cop for fall 2017. 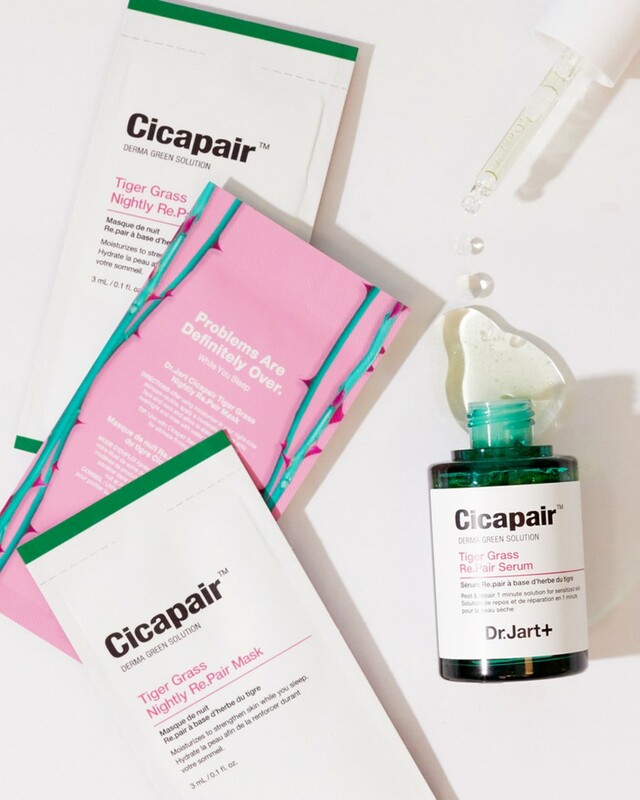 The Dr. Jart+ Cicapair Tiger Grass Correcting Cream is a holy grail product for me, so it makes perfect sense that these new Cicapair products would fit seamlessly into my routine. The main ingredient in these products is centella asiatica (otherwise known as Cica or Tiger Grass), and it helps neutralize redness, minimize puffiness, and heal skin. The serum size is travel-friendly, and the mask comes individually packaged, making it even more portable. In other words, unlike your favorite Gilmore Girl, where you lead, redness doesn’t have to follow. “Here comes trouble,” reads the Urban Decay press release announcing their newest mascara formula. 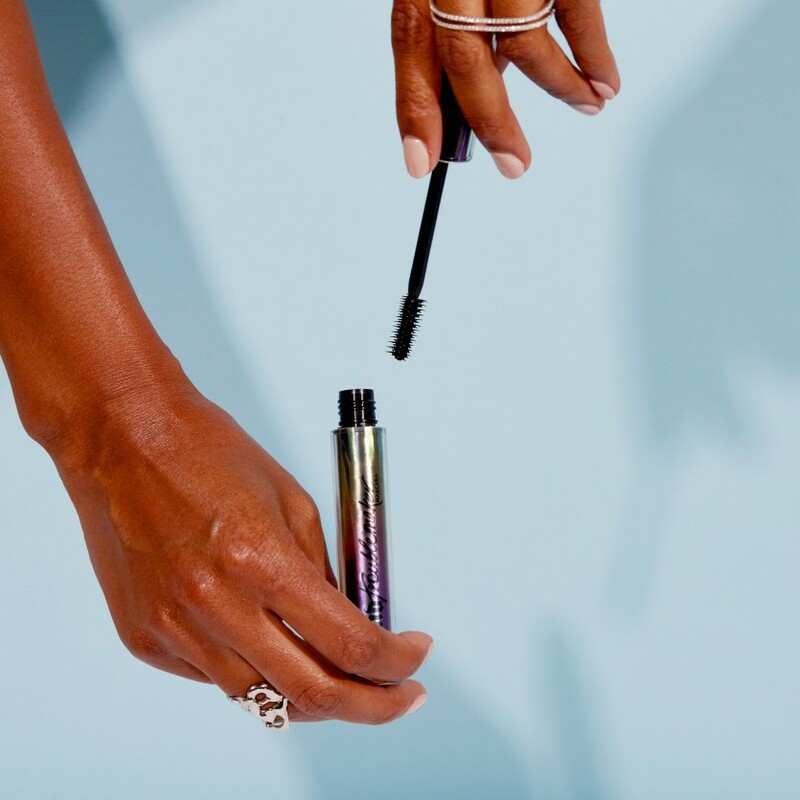 And yet, I see no trouble here—just an epic mascara formula that multiplies the appearance of your lashes to 14 times the volume. Yes, 14. It doesn’t just volumize, either: It lifts, lengthens, curls, and separates. Like I said, this mascara isn’t trouble—but when you put it on, you’ll definitely feel ready to cause it. I love a salon treatment I can do at home, and this one takes a mere five minutes to execute. 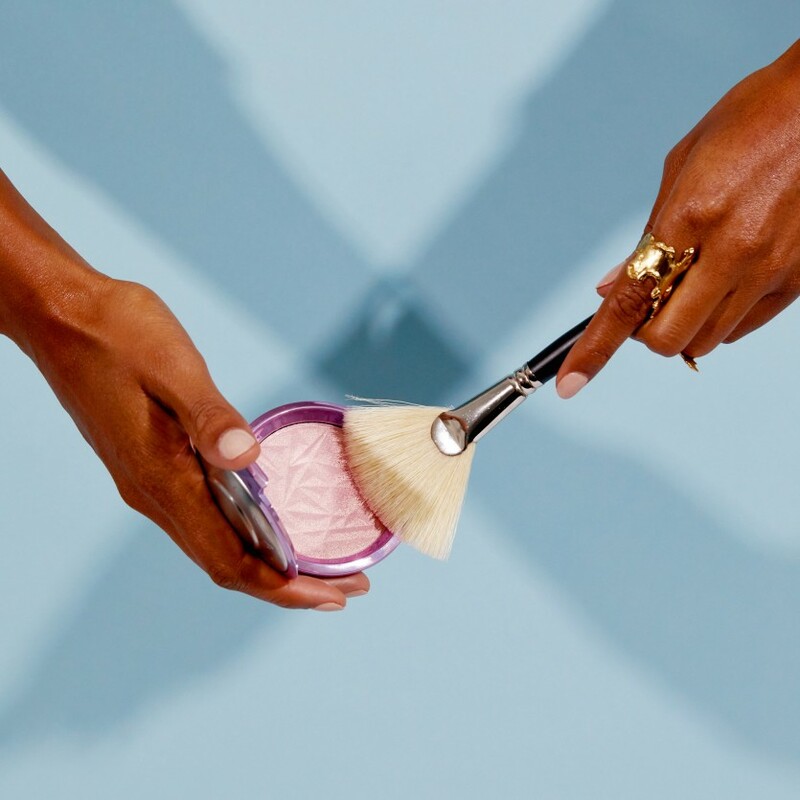 These custom-blended formulas are meant to be used once a week in place of conditioner, and are custom-tailored by a stylist to meet your strands’ needs. 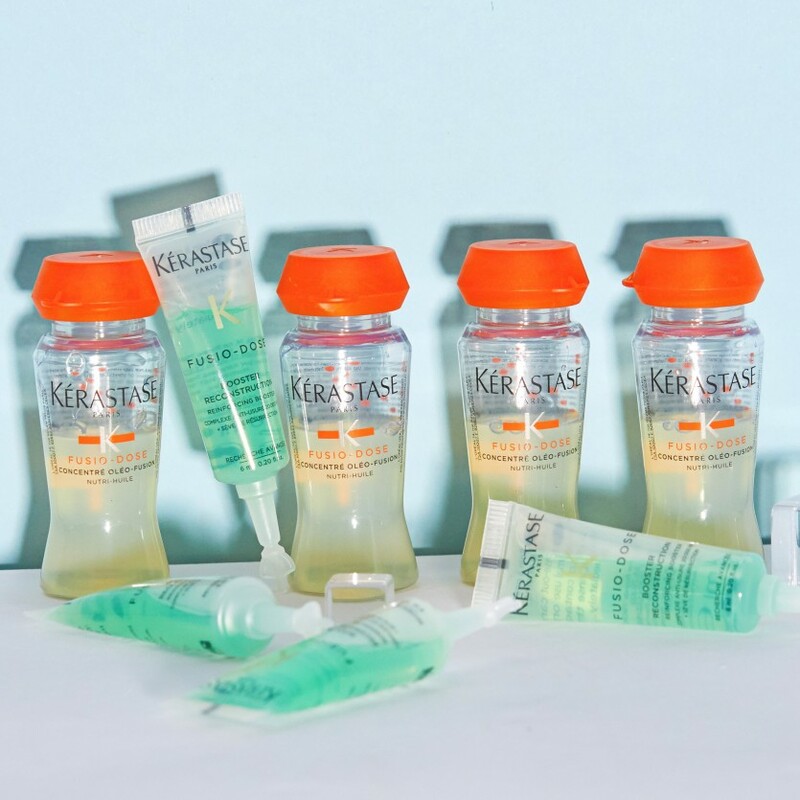 One drawback is that you can only get them at Kérastase salons—but once you realize how effective they are, you’ll be willing to go the extra mile to get them. When it comes to manicures, I prefer things to err on the side of boring. A simple, neutral color (but probably black), a slightly rounded shape—I just never get too wild with it. 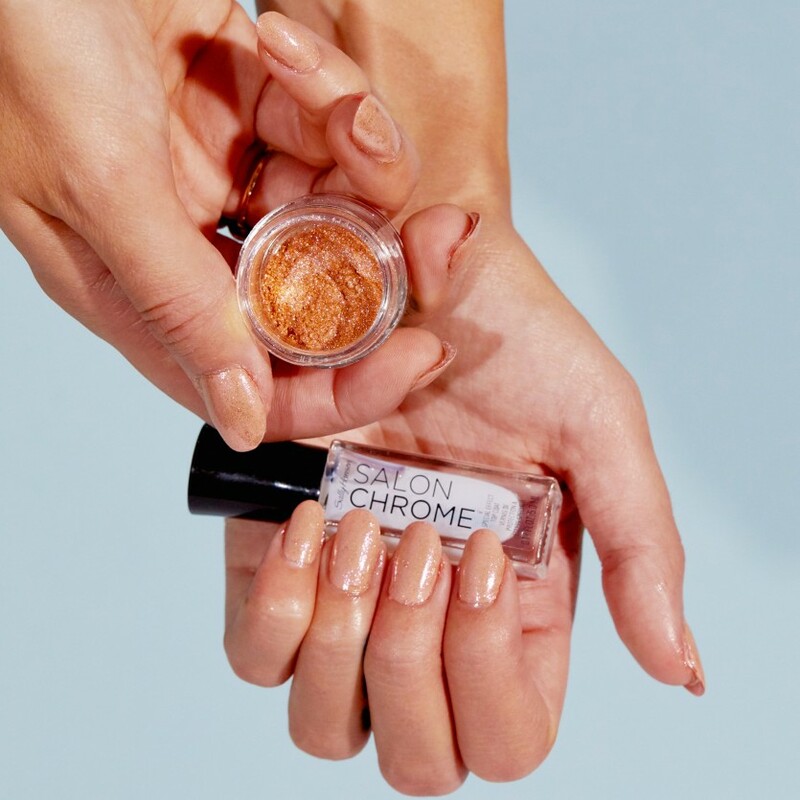 That being said, the Sally Hansen limited-edition Salon Chrome Kits could have me ready to risk it all. It’s a salon-level chrome manicure that you can do at home, and the straightforward process comes with some pretty excellent results. Launching in five shades, the kits include an applicator, chrome powder, and a “Special Effects” clear coat that enhances the chrome finish. You’ll have to buy the base color and top coat to go with, but it’s a no-brainer if you’re looking for a way to create a dope manicure within the confines of your bedroom. It’s hard to find an Origins moisturizer I don’t love—the brand has 25 on the market, everything from the GinZing Energy Boosting Gel formula to the A Perfect World SPF 40 Age Defense Moisturizer (both in heavy rotation in my medicine cabinet). 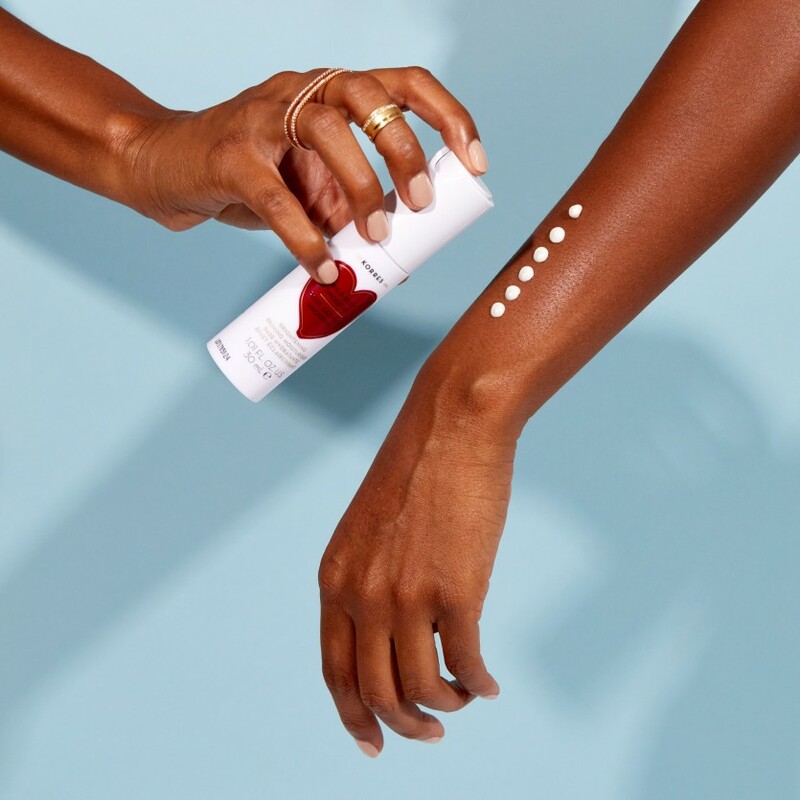 Their latest formula, the Original Skin Matte Moisturizer, is oil-free. It helps mattify skin and refine its surface, leaving behind a flawless finish that looks, dare I say it, filtered. Additionally, the hero ingredient here is Willowherb, which works to banish dullness and enhance glow. No matter how suspicious of the concept of “anti-aging” I might be, my 32-year-old face accepts the fact that I can’t stop the wheels of time from turning. It’s cool—eventually, we’ll all be a beautiful canvas of wrinkles (and there are much more important things to worry about, anyways). However, should you choose to fight the battle, Rodial’s Rose Gold collection is one of the most luxurious weapons with which to do it. It’s not exactly affordable, but the effects of the products are numerous. 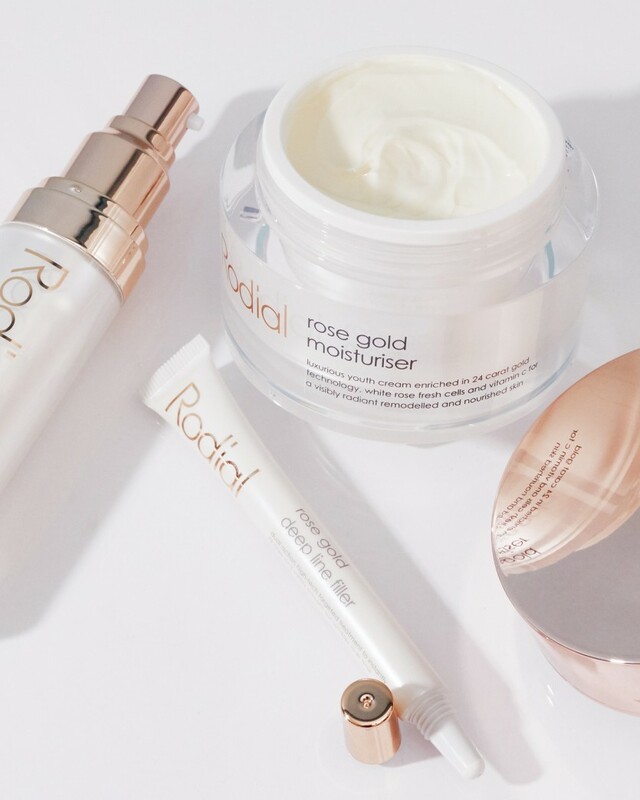 Rodial’s collection includes a Rose Gold Serum made of marine and plant extracts to enrich and firm skin; a Rose Gold Moisturizer & Half-Moon Applicator—the latter helps work product into the skin; and a Rose Gold Deep Line Filler, which assists in blurring wrinkles over time. Aging happens, but if you get to play with beautiful products like these, who cares? If you thought there was a mere one anti-aging skincare collection to look forward to in September 2017, you thought wrong. Again, let’s not get too wrapped up in the idea of fighting wrinkles (your wrinkles are cute AF, girl), but instead preoccupy our brains with the idea of indulging in this unbelievable level of luxury. Immortelle is also known as the “eternal flower,” meaning that somehow, it never fades or wilts after being plucked from the ground—like, how though? Luckily, we don’t need to figure out the answer: L’occitane researchers have done it for us. 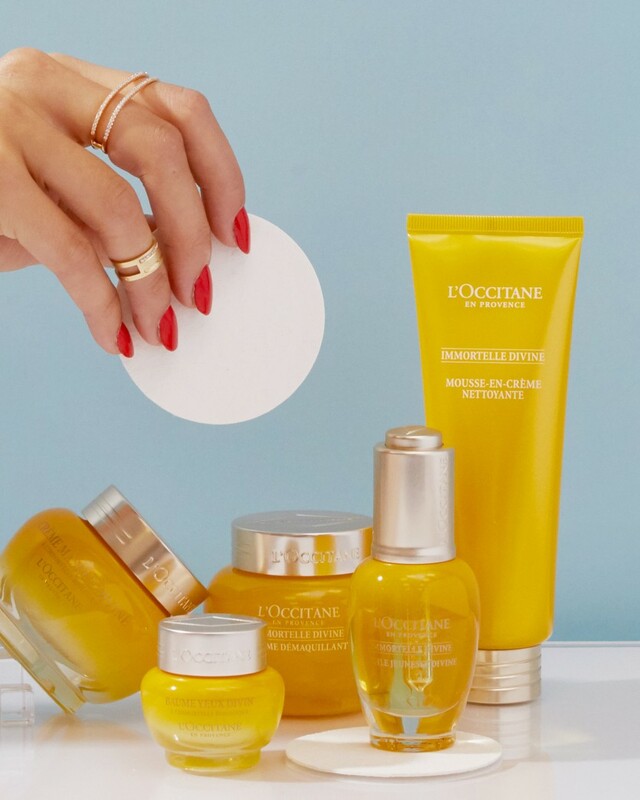 The collection includes a cleansing balm, foam cleanser, cream, oil, serum, eye balm, eye cream, and mask, all of which contain luxurious Immortelle oil and promise glowing skin. Your wrinkles deserve this. 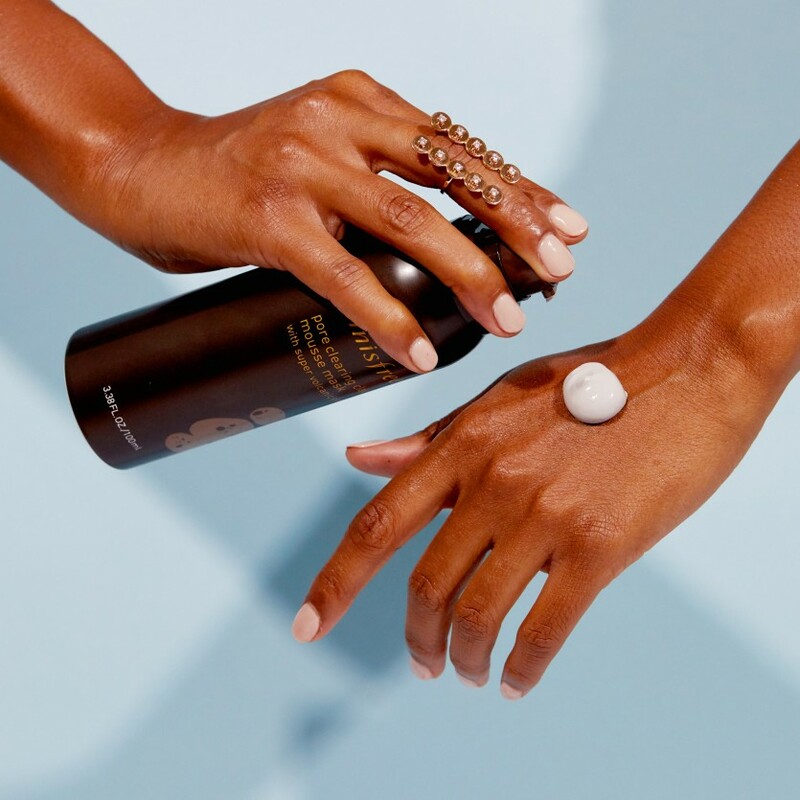 The concept of the Volition brand is an interesting one: crowd-sourced beauty that pairs beauty innovators with labs and chemists all over the country, then uses consumer support to bring their ideas to life. The full collection includes Turmeric Brightening Polish for Face and Body, Oil Control Mattifying Mist, Detoxifying Silt Gelee Mask, Oceanene Youth-Boost Gel, and Helix AM/PM Eye Gel. Natural beauty is definitely having a moment, and even Walmart is ready to get on board. 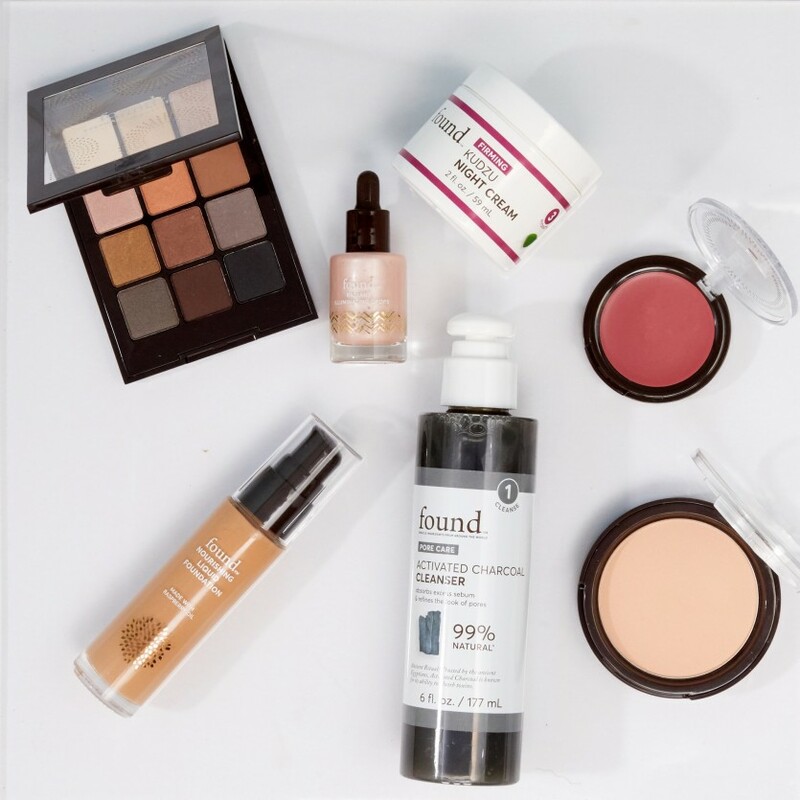 In September 2017, Walmart will launch Found, a natural beauty collection with a whopping 133 products in the mix. The collection is a mix of skincare and cosmetics, and the former is divided into five categories: Pore Care, Sensitive, Firming, Clarifying, and Brightening. The cosmetics are divided into three categories: eyes, face and lips. Yes, the price point is pretty compelling—but there’s something even more alluring about Found. Every single product has a number on the packaging, which represents the percentage of natural ingredients used to create it. One of my personal favorites from the collection, the Activated Charcoal Cleanser, is made with 99 percent natural ingredients. If you’re into natural beauty and love to know what you’re getting into (without spending a ton of money), Found might change your entire fall skincare and makeup game. In 2017, lip trends seem to have moved away from bold, opaque mattes (though personally, I’ll probably never be over it) and into the exciting realm of stains and barely-there color. 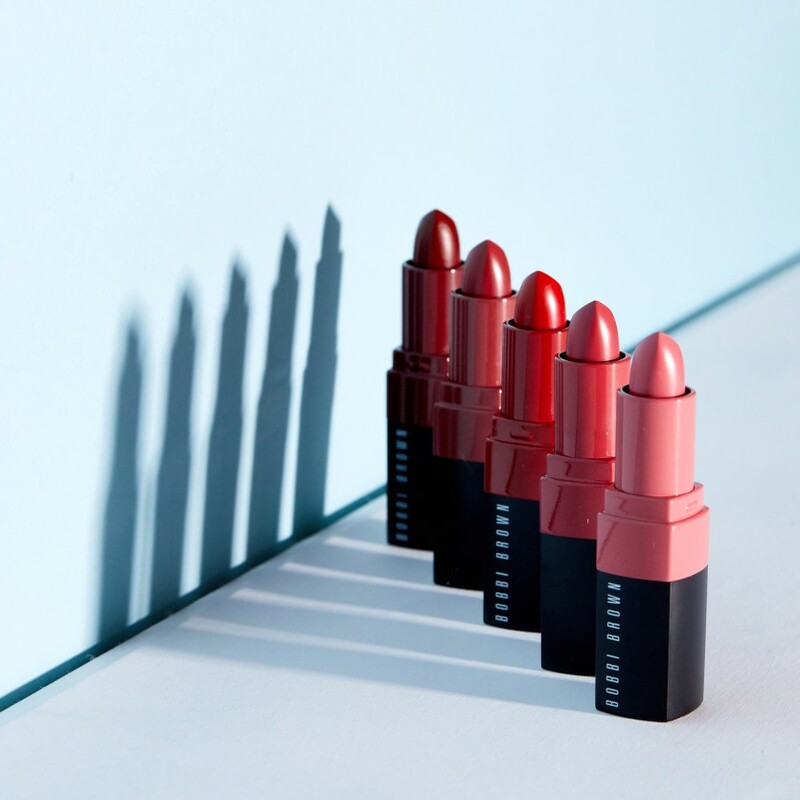 Bobbi Brown’s Crushed Lip Color collection leaves behind a flush of color for a blotted-down, lived-in, and just-kissed look that wears beautifully—unlike your fave matte, which often needs to be fully removed before being reapplied. The best part: The formula feels like a super comfortable lip balm. 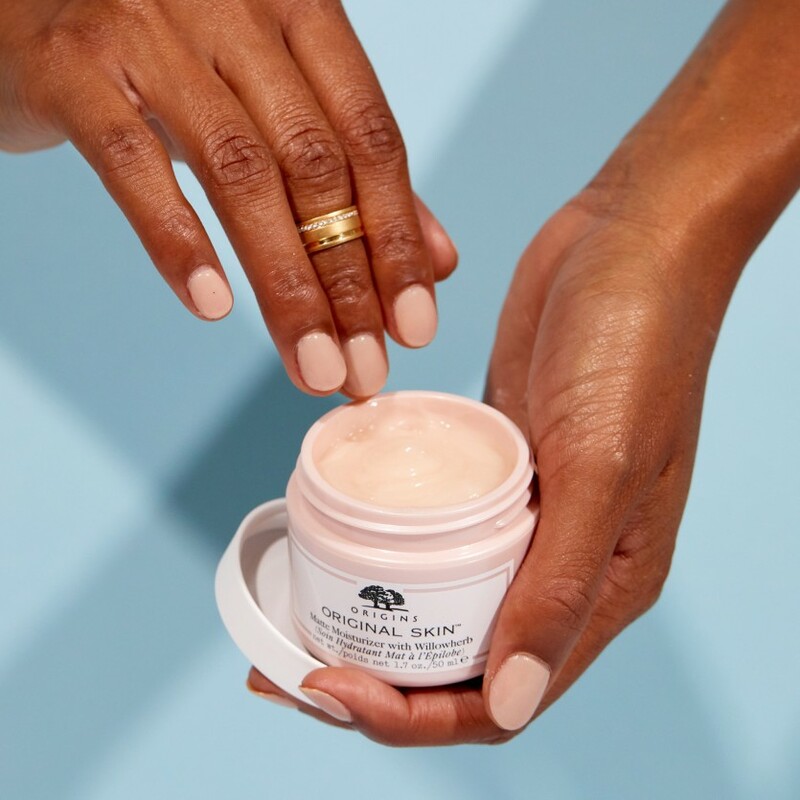 I love a product that does double duty, so imagine my delight when I learned that the Korres Wild Rose Smoothie Brightening Priming Moisturiser acts as a moisturizer, primer, and brightener (yes, just as the name of the product suggests). It contains wild rose oil, turmeric extract, hyaluronic acid, and willowbark—basically a dream team for brightening, moisturizing, and refining skin’s surface. It goes on silky smooth and dries matte, making it the perfect foundation for a face full of fall-focused makeup, or as a treatment all on its own. Keep in mind that fall doesn’t stick around forever—in fact, in many parts of the country it’s around for a woefully short period of time (I’m looking at you, Northeast). With that concept in your brain, drink as many gourd-flavored lattes as you can muster and head to the beauty counter to update your stash with some of fall’s finest. Before you know it, it will be October, and you’ll have a whole new list of beauty wares to consider.